Thank you New York for being our home for the last 20 years. 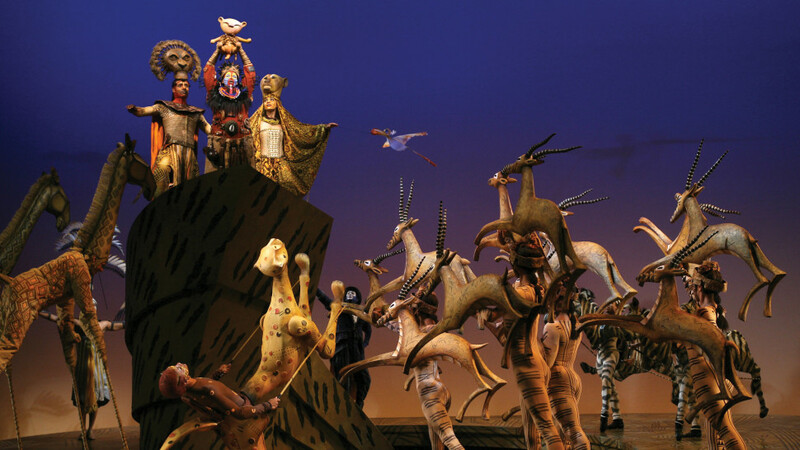 Join us for a special FREE performance of THE LION KING on Wednesday, November 15 at 8:00pm. 10 AM–6 PM: Times Square, on the plaza between 45th and 46th Streets. At the Times Square celebration, attendees will also have the chance to participate in a number of Lion King-themed activities, including a sharable photo-op inspired by the show’s “Circle of Life” moment on Pride Rock, autographs with current cast members, and an up-close look at the musical’s award-winning masks and puppets. This lottery is for the Wednesday, November 15, 2017, 8pm performance of THE LION KING at the Minskoff Theatre. The lottery must be entered in person on Sunday, November 12, 2017 at either the Times Square Celebration or one of the participating library locations, during the official hours. No user commented in " CELEBRATE LION KING 20TH ANNIVERSARY WITH A FREE PERFORMANCE "